We’re on again! Come along on the 5th of March and bring out your exotic, rare, classic, vintage, or historic vehicles and meet some like-minded car people. As usual we’ll be there rain or shine from 7:30 am. 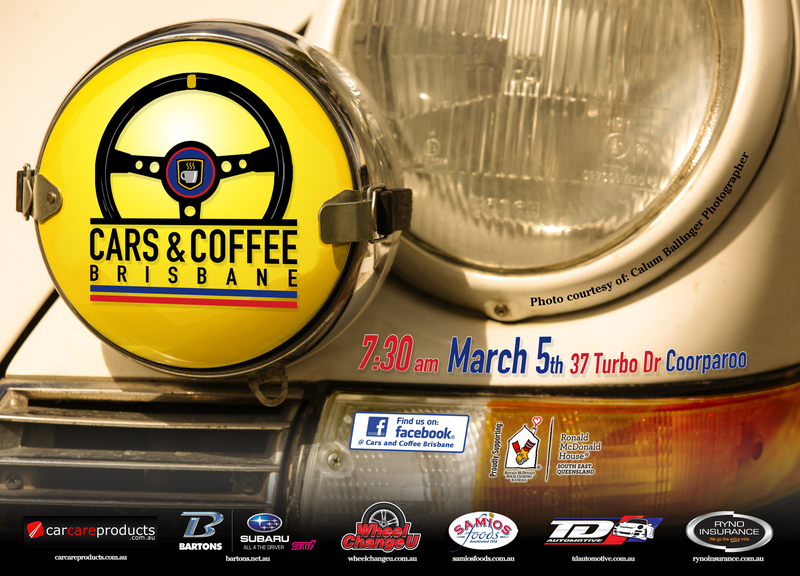 Join us and enjoy some cool cars, great conversation and excellent food and drink!